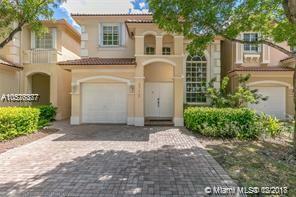 Spacious 3 bedroom, 2.5 bathroom home on Islands at Doral!! SS appliances, tiled and vinyl floors, amenities including pool, gym, clubhouse and playground. Conveniently located, close to schools, parks and major highways.